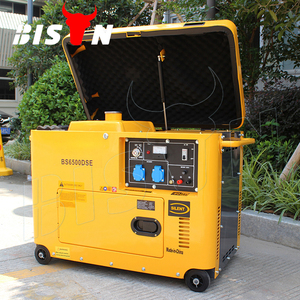 After sale : Send technical guidance for smoothly debugging the machine, 24 hours available through telephone or message services. Our company has a professional team and has depth study on the application of all kinds of food trucks. 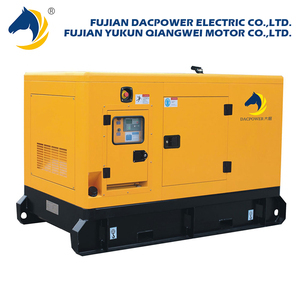 With continuous efforts of our staff, we will develop more and more excellent products to meet the needs of customers. 5. What is your delivery time9 --Our normal delivery time is 4 weeks. 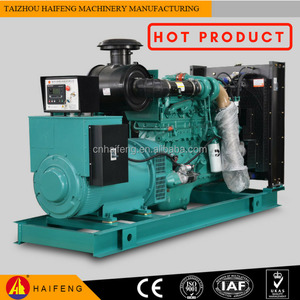 But if your order is some special engine and alternator,then the delivery time is longer. 6. What is your warranty period9 --Our Warranty: 1 Year Or 1000 Hours Whichever Comes First. 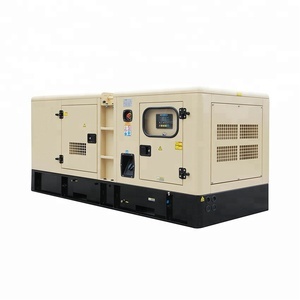 During the guarantee period, we will provide the free easy-damageable spare parts, caused by our quality of production or raw material. 2. 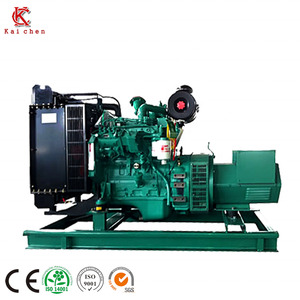 Which port do you often use when export9 Answer: Fuzhou port,Fujian province or as customer request. 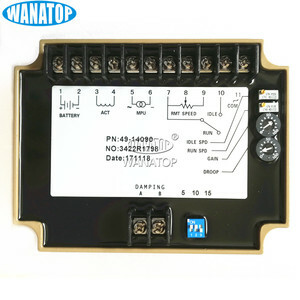 4.Can you offer parts to us if we need9 Answer: Yes,we can offer parts to you at any time,not limited in warranty time. 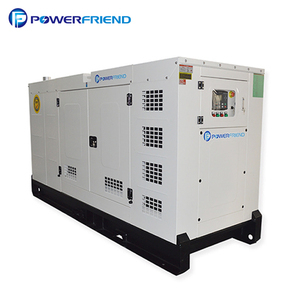 picture The Model of Our Diesel Genset HK100GF Rated Power(KW) 100 Diesel engine Manufactuier Hunkun Type R6105AZLD Rated Power 110KW Number Of Cylinders 6 diameter*Stroke(mm) 105*130 Form In-line,Cooling,Four Stroke Air Intake Method Turbocharged medium-cooled Specific fuel consumption(g/KW. 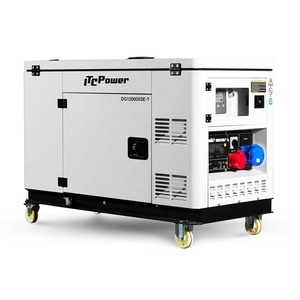 They are tested on idle load, fully load and 10% overload 2. The noise level is tested 3. All of the meters on the control panel shall be tested 4. 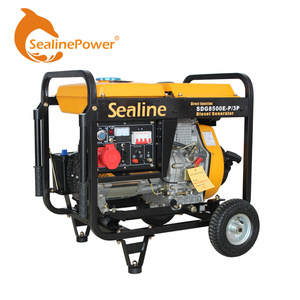 The appearance of the genset and all of the label and nameplate shall be checked Warranty Policy Guarantee for one year or 1200 hours whichever reach first from ex-factory date. 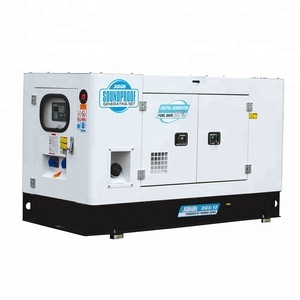 During the guarantee period, Goldengorry will provide the free easy-damageable spare parts of alternator caused by our quality of production or raw material. 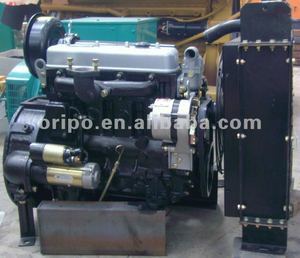 Alibaba.com offers 106,205 engine generator diesel products. 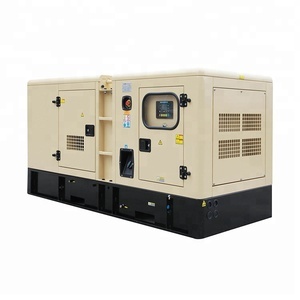 About 51% of these are diesel generators, 1% are car alternator, and 1% are gasoline generators. 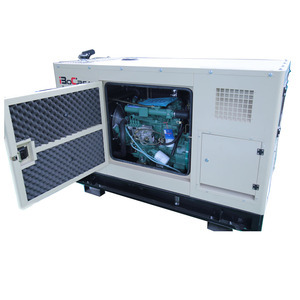 A wide variety of engine generator diesel options are available to you, such as ac three phase, ac single phase. You can also choose from free samples, paid samples. 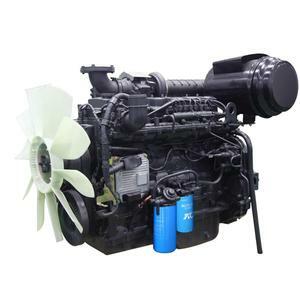 There are 105,782 engine generator diesel suppliers, mainly located in Asia. 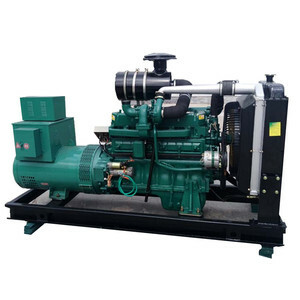 The top supplying countries are China (Mainland), India, and Taiwan, which supply 98%, 1%, and 1% of engine generator diesel respectively. 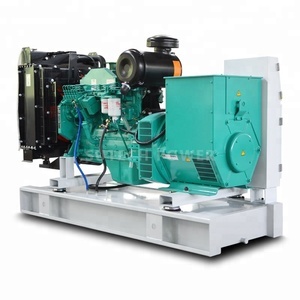 Engine generator diesel products are most popular in Africa, Mid East, and Southeast Asia. You can ensure product safety by selecting from certified suppliers, including 47,351 with ISO9001, 24,059 with Other, and 15,290 with ISO14001 certification.